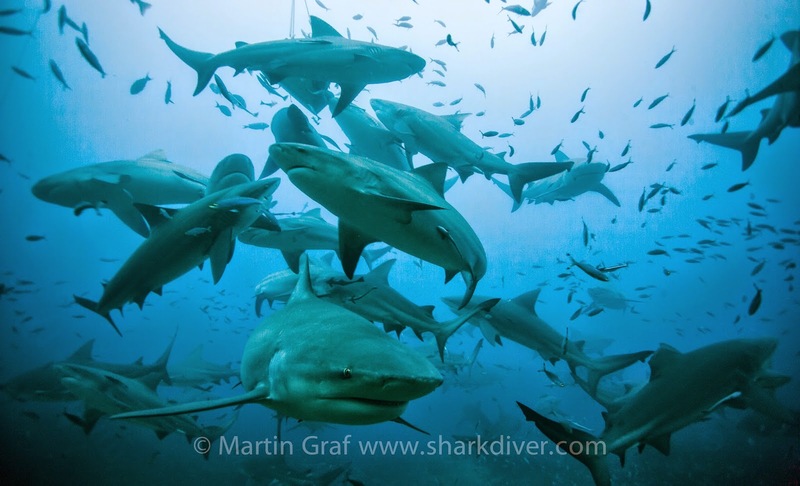 Shark Diver : Shark Diving : Swimming With Sharks: Do you want to dive with Bull Sharks? Do you want to dive with Bull Sharks? 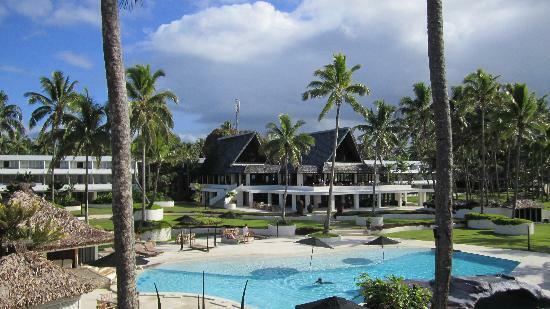 Bull Sharks in Fiji are calling you in May of 2015. Experience what many call the world's best shark dive. Beqa Adventure Divers will take us out to shark reef, where we will be diving with as many as 70 bull sharks at a time, with the occasional tiger shark showing up for a visit. If that is not enough, during our safety stop we will be surrounded by scores of black- and white-tip reef-sharks, making for the perfect end to an unforgettable dive. On our non shark diving days, we'll go out and explore the soft corals and wrecks of Beqa Lagoon. Discover what over a decade of conservation efforts have resulted in! 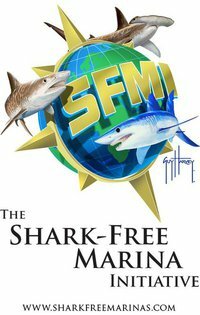 Next May, Shark Diver's CEO Martin Graf is personally going to lead you on this shark lover's dream vacation! We will be staying at the luxurious Pearl South Pacific Resort in Pacific Harbor, where we'll feast on a delicious breakfast buffet each day, to prepare us for the exciting shark diving that lies ahead. Come join us on this incredible adventure! 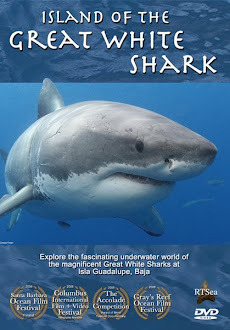 Call 619.887.4275 or email staff@sharkdiver.com to book or get more information.